Bankruptcy can seem like giving up. To many, the ultimate act of throwing in the towel is to file bankruptcy. However, with the guidance of beneficial legal aid, you can rest assured that your decision to file bankruptcy is a step to getting your finances back on track instead of a death sentence. 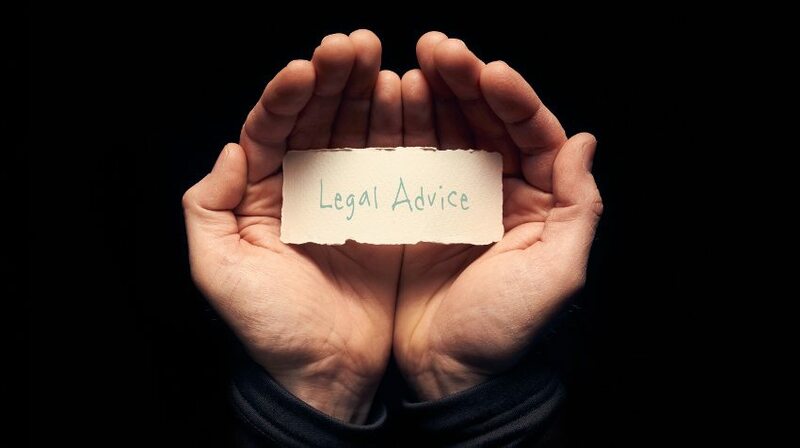 When should you seek the help of an experienced legal aid service? The bankruptcy law team at Groce & DeArmon, P.C. has four signs that it is time to seek legal aid for your financial situation. If you are at the place where you are considering bankruptcy, there are several ways your situation can go. A legal aid service from a law firm like Groce & DeArmon, P.C. can help you sort through the available options and figure out the best steps to take for your specific situation. Our friends and family often mean well, but when you receive anecdotal and conflicting advice from different people, it can leave you feeling more lost and confused than you were at the beginning. In order to get the best legal advice for your situation, you should consult with a legal aid service. Legal aid ensures that the advice you are receiving falls in line with the requirements of bankruptcy law. When faced with overwhelming financial issues, bankruptcy can often seem like the only option. Before you make the decision to file for bankruptcy, however, you should discuss your situation with a legal aid service. An experienced bankruptcy lawyer may see an element in your situation that could be better handled without bankruptcy. Meeting with a law firm before making a big decision like bankruptcy will ensure that you are making the best decision. There are several different types of bankruptcy that you can file for, depending on your situation. Two of the most common types of bankruptcy are Chapter 7 bankruptcy and Chapter 13 bankruptcy. Consulting with a legal aid service will help you weigh the pros and cons of each and determine which option is the best choice for your specific set of circumstances. Legal Aid at Groce & DeArmon, P.C. Bankruptcy isn’t giving up – it’s taking the next step to financial stability. If you are considering filing for bankruptcy but don’t know the next steps to take, the bankruptcy lawyers at Groce & DeArmon, P.C. are here to help. Our experienced law firm will help you through every step of the bankruptcy process so you can get your finances back on track. For more information about our team and the services we offer, check out the Groce & DeArmon, P.C. website or contact our office to schedule your free consultation today.